As you may have heard, we just made some SLAMMIN’ updates to FunGoPlay! When you first log in, you’ll notice new Daily Challenges. Every day you can complete a new challenge to unlock rewards. We’ve also added some new stuff to the Score Store for your avatar. For those of you with Clubhouses, we’ve got an extra special treat for you. Brand new GAMES to go in your Clubhouse, inspired by the arcade hits of yesteryear. You can buy these in the Score Store and then place in your Game Room for you and your friends. 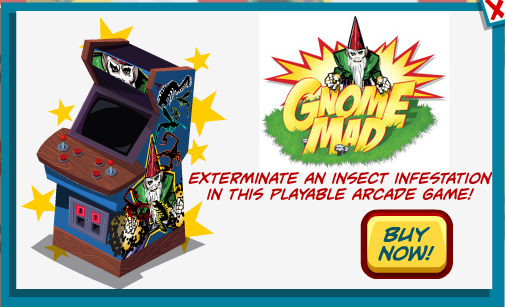 In Gnome Mad you are a Gnome, defending your garden from relentless Centipedes and other villainous bugs with magical Gnome Blaster powers! 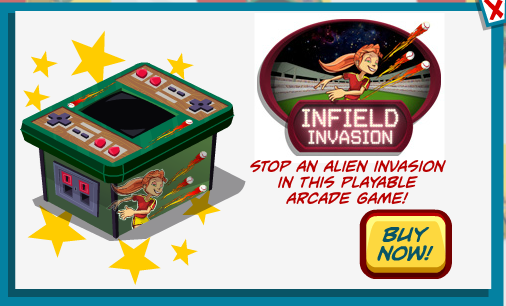 Infield Invasion – You play as Fireball Finnegan, armed only with her legendary pitching arm, defending FunGoPlay from an advancing army of football invaders! Log in now to get started on the Daily Challenge. 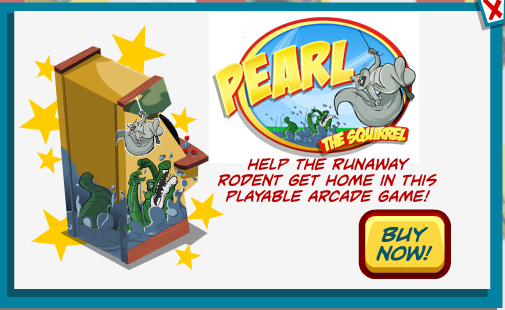 Then, pick up some new threads and new arcade games for your Clubhouse! Posted by fungoplay on December 9, 2011 in Cool stuff and tagged arcade game, classic arcade, fgp, fungoplay, updates.